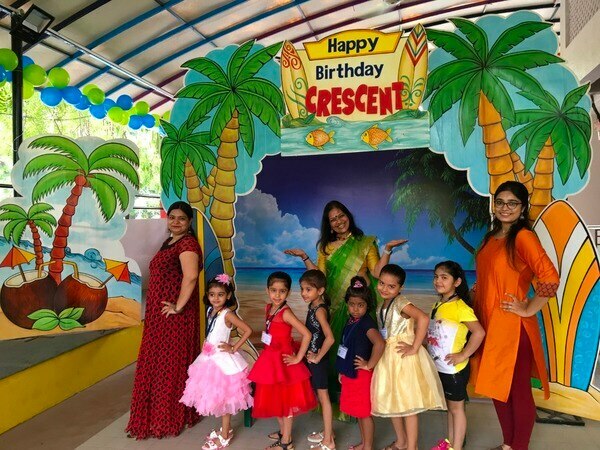 Crescent found its existence in 1990, as a brain child of Shilpa Shah who nurtured a dream of crafting a place for little children where they can create their own little world. 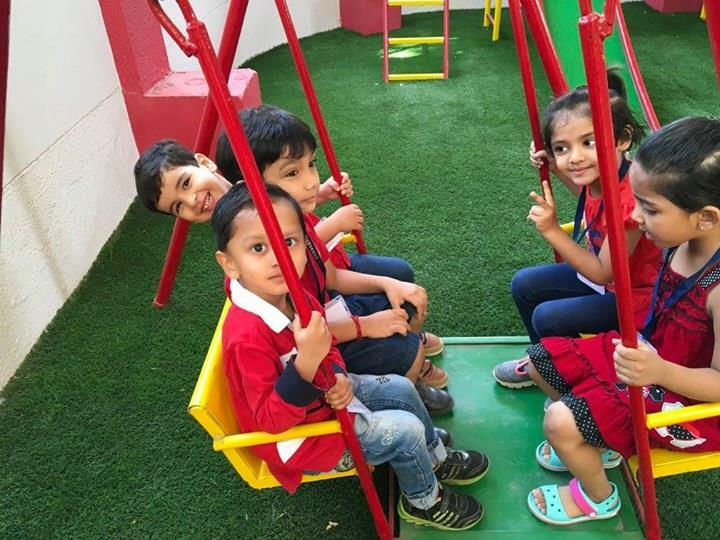 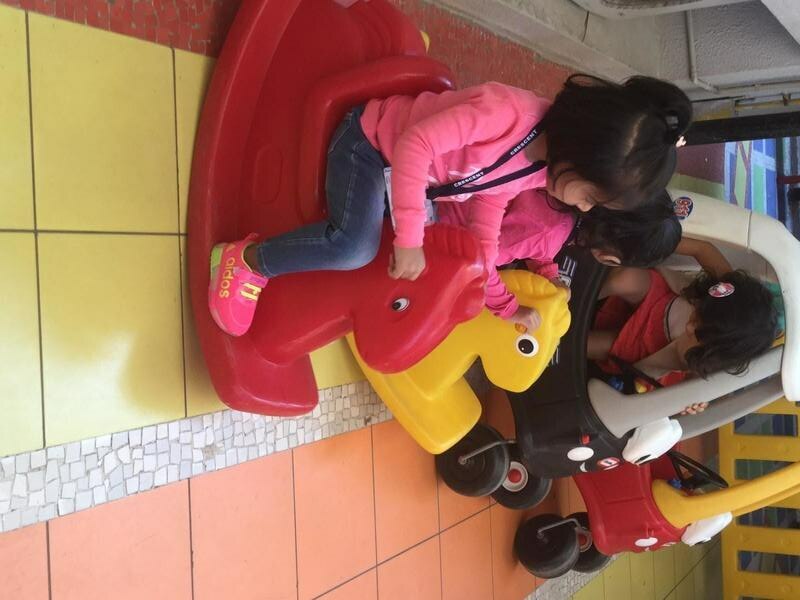 Since then the school is growing each day in the company of innocent toddlers, beautiful at heart and pure at soul. 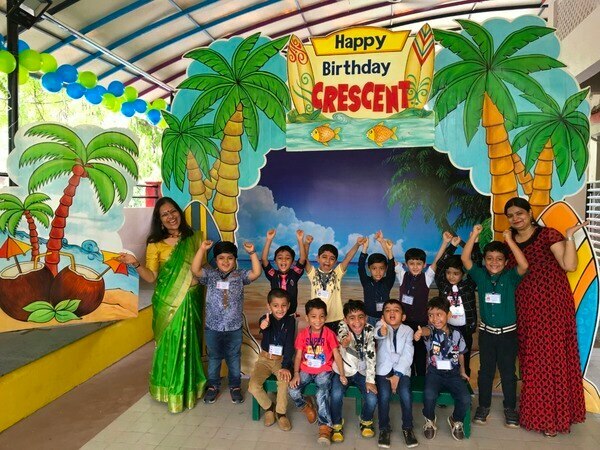 And so every year Crescent gets younger with more and more students in its kitty and with oodles of energy and enthusiasm to spread in each coming generation. 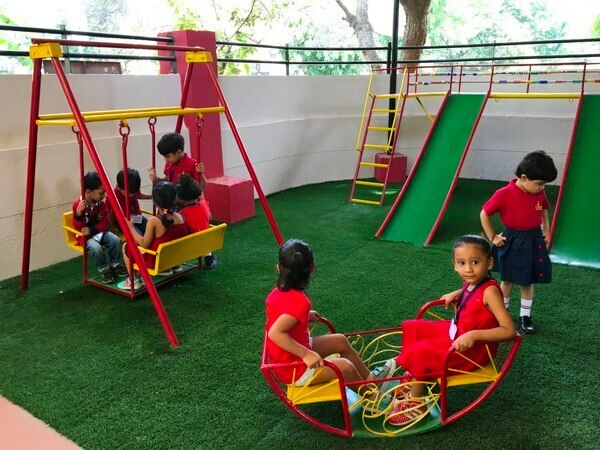 Shilpa Shah the director, founder and principal of Crescent; assembled the concept of this play school since the day she took admissions for her two daughters in the first schools of their life. 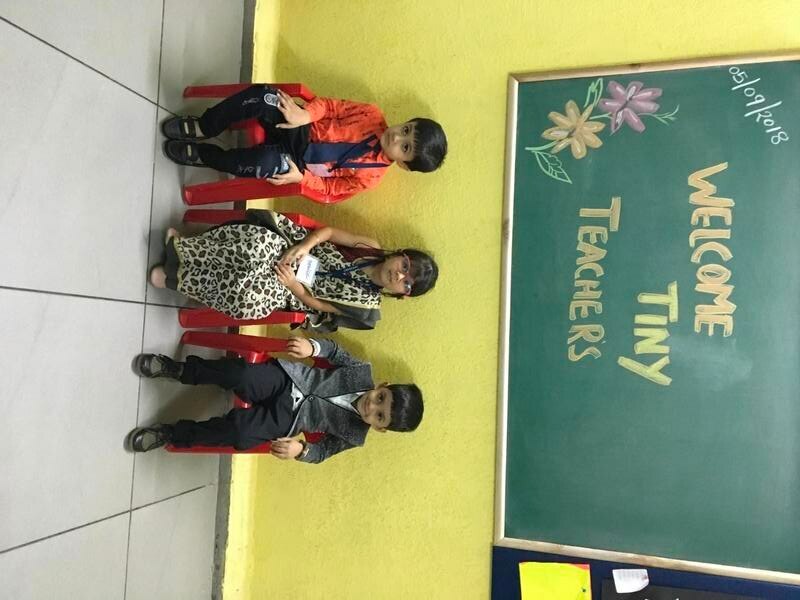 In the journey of growing up of her daughters, she realized how a good teacher can influence and make a huge difference in the child's world. 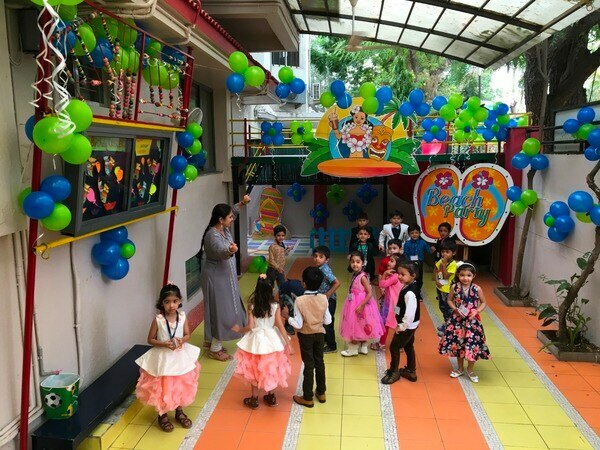 She used to fantasize with the thought of her own little school where she can give the children lots of reasons to smile and to learn at the same time. 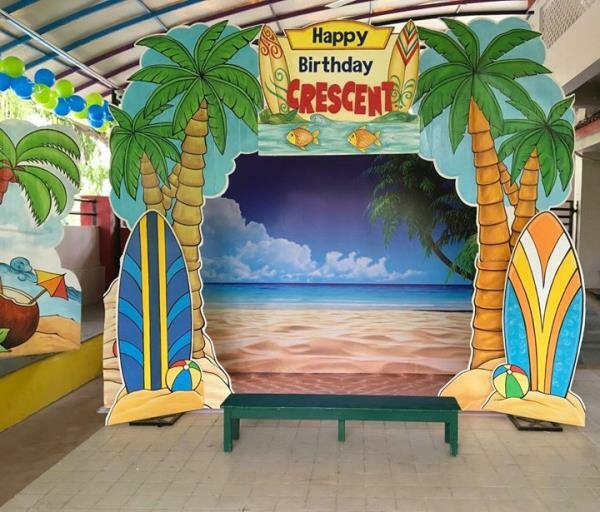 She started educating herself to excel in the endeavor of building the first milestone of the child's life and finally in 1990, she gathered all her efforts and imagination to bring life and soul to Crescent. 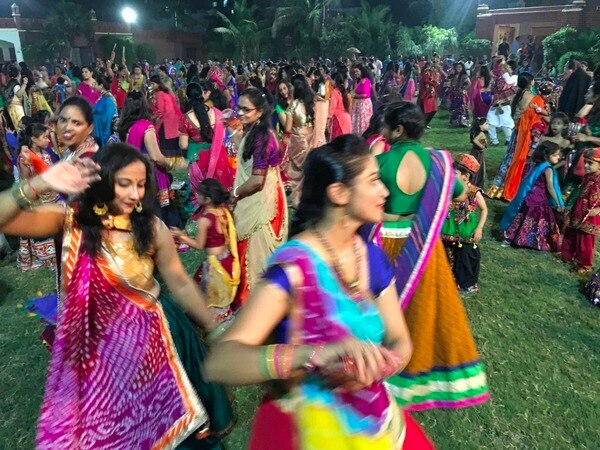 Hello crescent 😊 mam please post the pictures of particular days celebrations.